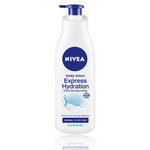 An invigorating grooming essential for men. The understated scent of POUR MONSIEUR is expressed in a convenient, aerosol-spray form for instant and lasting freshness. 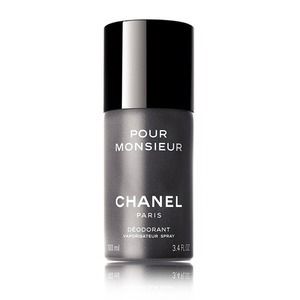 The fresh-chypre fragrance of POUR MONSIEUR in a deodorant spray. An instant fresh feeling. A moment of well-being that prolongs the lingering scent of the fragrance. The fresh-chypre fragrance of POUR MONSIEUR finds expression in a full range of shaving and body products. The deodorant spray procures a feeling of freshness and lasting well-being. 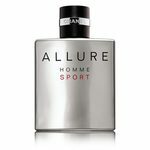 Ideal for everyday use, it prolongs the trail of the fragrance. For external use only. 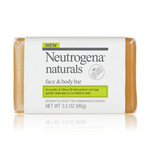 Do not use on damaged or broken skin. Stop use and ask doctor if rash occurs. Keep out of reach of children. If product is swallowed, get medical help or contact a Poison Control Center right away.